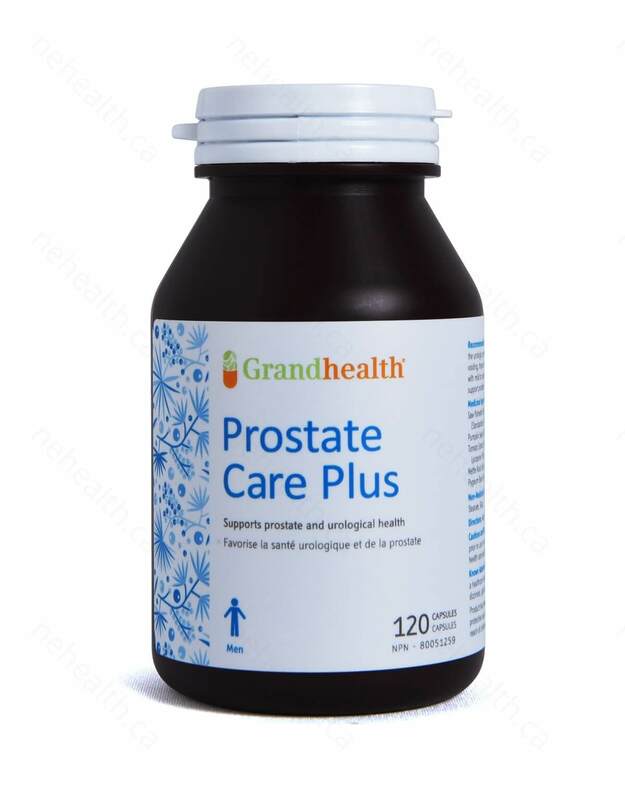 Grand Health’s Prostate Care Plus formula helps relieve the urologic symptoms associated with mild to moderate benign prostatic hyperplasia. The symptoms include weak urine flow, incomplete voiding, frequent daytime and night time urination. 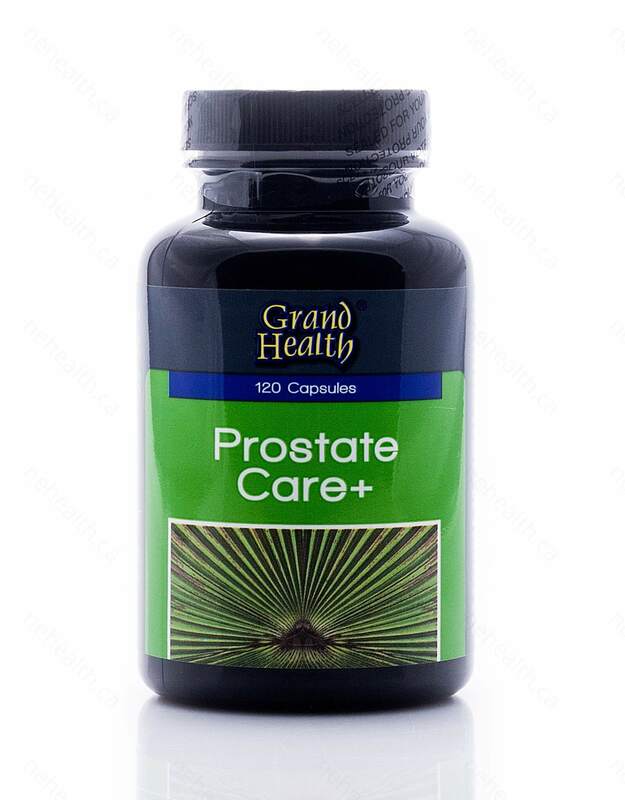 Prostate Care Plus contains high quality herbal ingredients: Saw Palmetto, Pumpkin Seed, Lycopene, Stinging Nettle, and Pygeum. 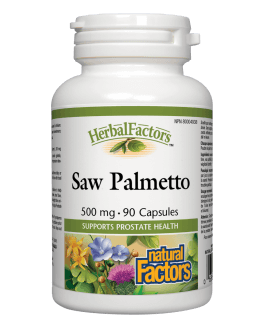 How Does Saw Palmetto Promote Prostate Health? 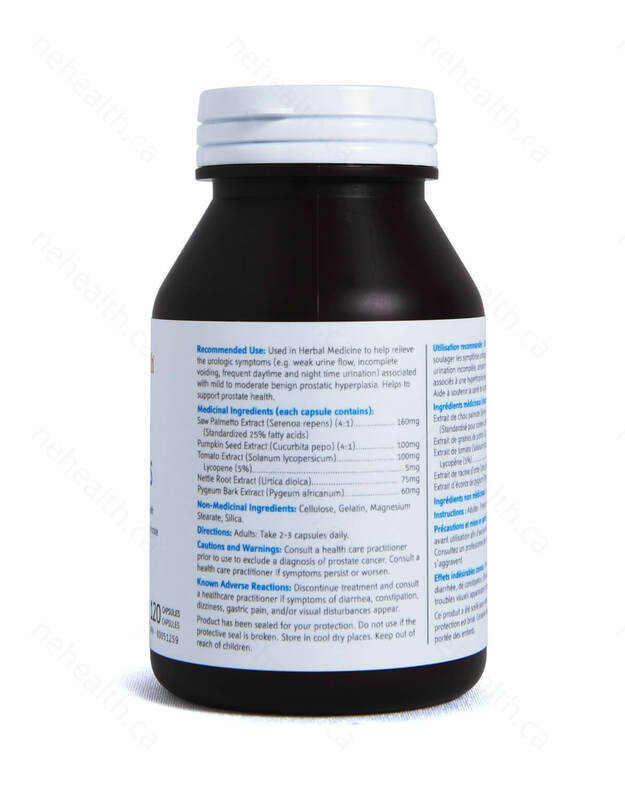 Saw Palmetto is widely used as a herbal remedy for Benign Prostatic Hypertrophy (BPH) symptoms which include discomfort and excessive nocturnal urination. 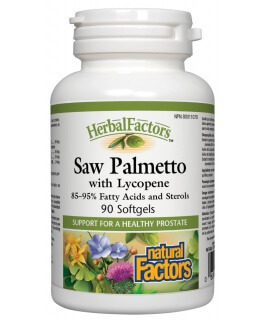 Health Canada’s Natural Health Products monograph have recognized Saw Palmetto to relieve the urologic symptoms associated with Benign Prostatic Hyperplasia. How Does Pumpkin Seed Help My Prostate? Pumpkin Seeds contain as much as 35% Fatty Oil, 38% Protein, and 37% Carbohydrates. Pumpkin Seed oil is rich in Unsaturated Fatty Acids, including 47% Linoleic Acid, 29% Oleic Acid, 14% Palmitic Acid, and 8% Stearic Acid. Pumpkin Seed Oil can exhibit a diuretic effective, which can relieve bladder discomfort. Pumpkin Seed is also recognized for it’s ability to relieve Irritated Bladder Condition, and micturitional problems associated with Benign Prostatic Hyperplasia (BPH). 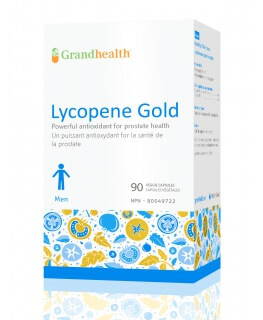 How Does Lycopene Promote Prostate Health? Lycopene is an extremely powerful antioxidant. Lycopene influences the expression of various proteins. According to epidemiological studies, Lycopene may reduce the risk of prostate cancer and cardiovascular disease. 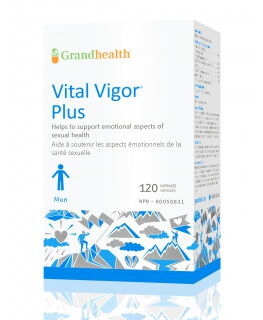 How Does Stinging Nettle Help My Prostate? Stinging Nettle root extracts have been studied in human clinical trials as a treatment for symptoms of Benign Prostatic Hyperplasia (BPH). 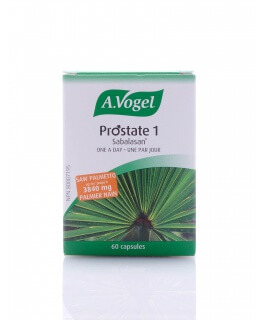 How Does Pygeum Help Promote a Healthy Prostate? Pygeum is used as to alleviate some of the discomfort caused by inflammation in patients suffering from benign prostatic hyperplasia. In the UK, small short randomised studies using Pygeum provided moderate relief of some of the symptoms of BPH. 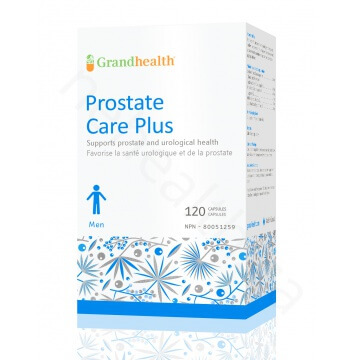 Consult a health care practitioner prior to use to exclude a diagnosis of prostate cancer. Consult a health care practitioner if symptoms persist or worsen. Discontinue treatment if symptoms of diarrhea, constipation, dizziness, gastric pain, and visual disturbances appear; consult a healthcare practitioner.